As some of you might know, we are currently working on one Salesforce to store, share and organize all contact information of AIESEC The Netherlands. Salesforce is an exclusive Customer Relationship Management (CRM) System that helps us to maintain and document all the contacts we have, which is very important for the continuity of AIESEC. We thought we'd give you an update to see what we are doing and how things are going. First of all we want to thank you for all the input that we received about your 'ideal Salesforce'! Your input has been very useful for us to identify the necessities for the new Salesforce configuration and to identify the shortcomings of the current accounts. Short reminder: why use Salesforce? A proper Salesforce configuration can help to store and access information such as (company) contacts, EPs, LAR members, alumni and trainees. Because the board functions of AIESEC change every year, there is a problem of lost knowledge during take overs. Good documentation in Salesforce can contribute to solve this problem. Salesforce makes people work more effectively. It can check your tasks, send reminders and measure results. Salesforce is tool for better team evaluation. By building dashboards, you can visualise your achieved results automatically. Salesforce was elected as the most innovative company by FORBES magazine, leading source for reliable business news and financial information, and we have the opportunity to use it! ICX can share the companies that they are in touch with and the cooperation that they have. Comparing contacts from different fields and establishments in other cities can help with references and awareness of the relevance of AIESEC to a company. Make a Move can document the contacted companies and keep clear overview of the status of the companies that they have called. 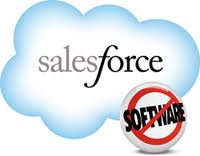 HO can use Salesforce for the LAR acquisition and can benefit from the network of other cities as well. 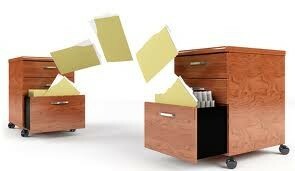 We found out that it is possible to transfer most of the current data into the new Salesforce account! This means that you don't have to worry about losing information from your current database in Salesforce. 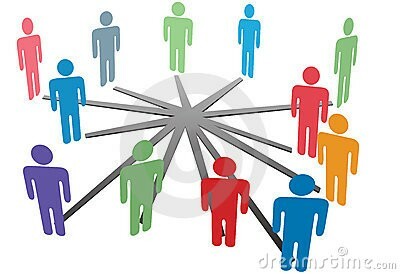 To get the most benefits out of Salesforce it is very important that everybody uses the sytem! 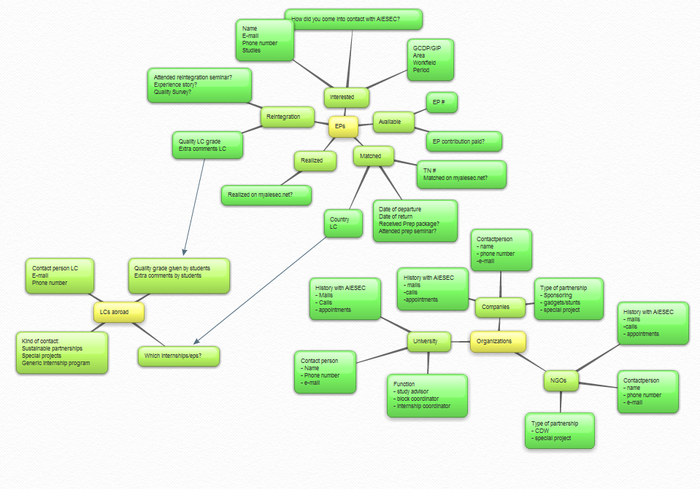 With the help of your input we have created mindmaps that visualize the possibilities of the new account. Now we are building a framework for the building plan that we will finish with the help of Michael Robberts from Valid, Informational Technology and Services. Find the chase and cut to it! We want to make the national Salesforce account complete, but as simple as possible. 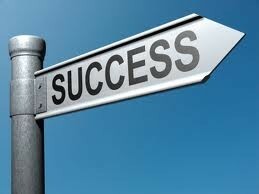 We want to be able to explain the possibilities within one hour to new members so it won't be difficult to take over! To give you some idea about the follow up we'd like to share some parts of our planning with you. If you have any further questions or remarks, don't hesitate to contact us!